Losing weight is easy - if you'd just put your mind and heart into it. Maintaining that ideal weight, now that is hard! We all have gone through that different stage, from fad diets to crash diet - anything to take that the weight off without much consideration to our over-all health. It is important to eat healthy all the time. But at this day and age of fast paced lifestyle for each one of us, we have gone from lovingly preparing our food to just getting food that are fast and easily prepared but aren't really good for the body. It's a good thing there are supplements and food replacements that we can swap our foods with. Lose weight consistently by eating the right kind of food. For instance, instead of rice - you can eat rolled oats. Susan Bowerman, Director of Nutrition Training at Herbalife has tips to help you make better food choices. Why is it better: a protein shake made with protein powder, milk or soymilk, and fruit will give you more protein, which gives your meal more staying power and the fruit contributes vitamins, minerals and filling fiber. Since you'll be drinking the milk - rather than leaving it at the bottom of the cereal bowl - you'll get a good dose of calcium too. 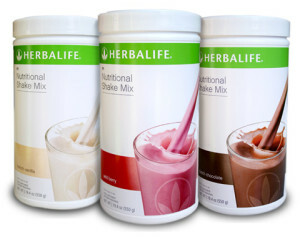 A sample of good protein shake is - Herbalife's Formula 1 Nutritional Shake Mix which is Low GI Tested. Why is it better: you'll be getting more fruit (and fiber), more protein and less sugar. 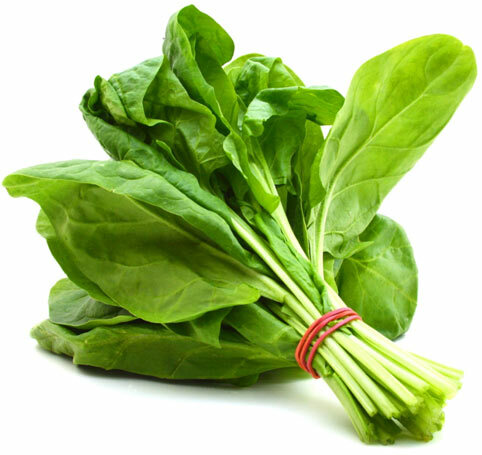 Why is it better: a serving of spinach has 3 times more potassium, calcium and vitamin C, and 50% more vitamin A than a serving of iceberg lettuce. Why is it better: swapping in beans for a side of rice or pasta means you'll get more iron and more protein. Why is it better: a half-cup of shelled Edamane soybeans (an amount about the size of a tennis ball) has about 9g of fiber, 11g of protein, and around 10% of your daily needs for Vitamin C and iron - all for about 120 calories. Show me a chip that can do that! Also, it takes time to remove the beans from the pods, which slows down the rate of which you eat. Why is it better: Wild caught salmon (and nearly all canned salmon is wild) contains a higher proportion of omega-3 fatty acids compared to farmed salmon. 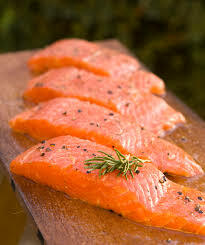 Being a fattier fish, a serving of Salmon has about twice the omega-3 fatty acids as a serving of tuna. Why is it better: Avocado is a good source of monounsaturated fatty acids similar to what's found in other healthy fats like olives and nuts. Why is it better: Fiber is what makes whole fruits more filling compared with fruit juice and berries, are some of the highest fiber fruits around. Spend 50 calories on a serving of raspberries, and you get a whopping seven grams of fiber in return. Why is it better: You're getting your protein from a plant source, which means a lot less fat and saturated fat than what you'd get from ground beef. 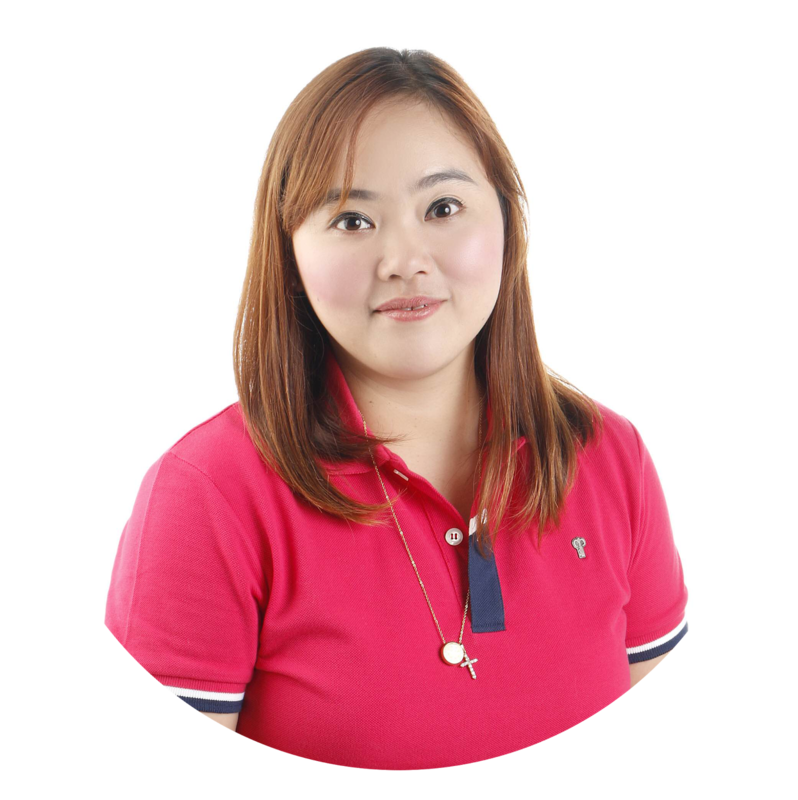 There are indeed a lot of food swaps that are more healthy than the ones we get from fastfoods. It is also ideal to consult your nutritionist before starting a new diet. 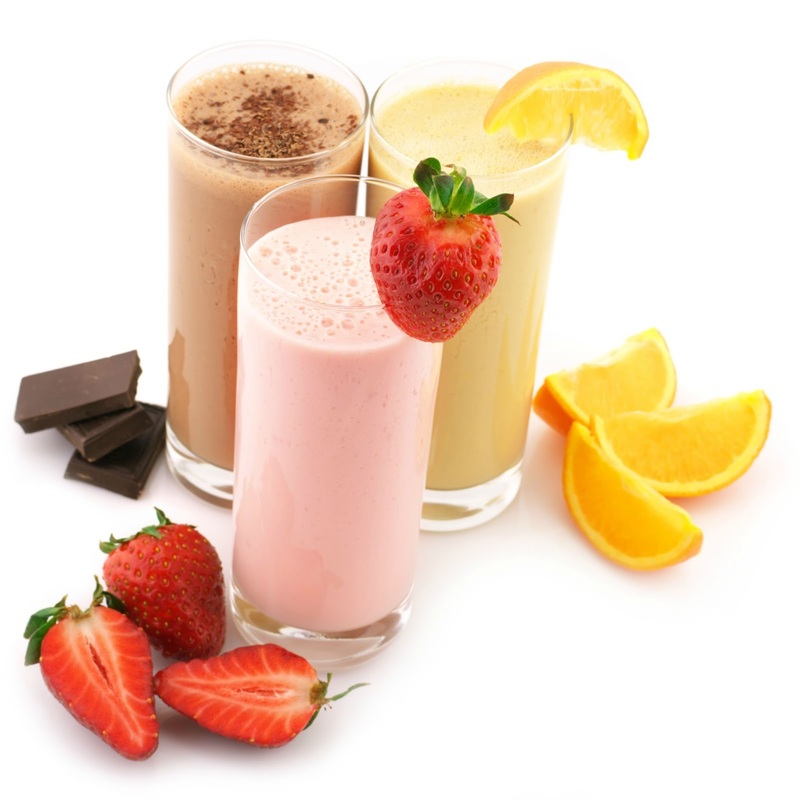 For more information on the healthy benefits you can get from their whole line of healthy products - visit HERBALIFE.